A government-appointed inquiry officer (IO) probing the custodial death of 29-year old chemistry teacher, Rizwan Asad Pandit, has sought a report from the police after the teacher's family stated that he was “brutally” tortured following his arrest on Sunday night, which led to his death. 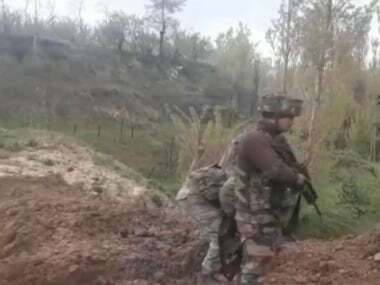 The officer, Qazi Masood, said that he has sought the report from Senior Superintendent of Police (SSP), Pulwama over the incident, and that he will also record the statements of Rizwan's family members. The death sparked strong protests across Kashmir as people hit the streets seeking that those involved should be brought to justice. 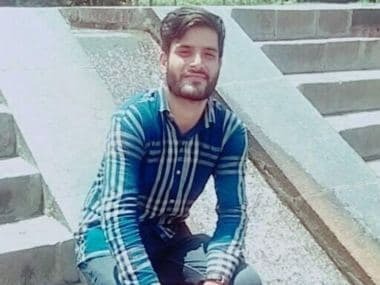 Mubashir said that his head was stitched and even the clothes that he wore when he was detained from his home at Awantipora — a tracksuit and a jacket — were removed. He said Rizwan's body was wrapped in a blanket. “The left eye had the kind of patches which appear after a blood clot. The left side of the face was swollen and the legs bore burn marks,” he said, while seeking a fair probe in the matter. "It is not possible that the torture marks were sustained when my brother was trying to flee from police custody, as certain reports suggest," he said. Earlier, Rizwan’s father Asadullah Pandit said his son was detained by a local police team from the Awantipora police station on Sunday night. He said that after the family members visited the police station, they were informed that he has been taken away by the police personnel from the special operations group (SOG), based in Srinagar. Even as the police have said that he was detained in connection with a “terror case investigation”, the family said that he was also arrested last year in a "false" case of recovery of arms. Mubashir said that the police told them that they recovered arms which were hidden among the bushes in the premises of Islamic University of Science and Technology (IUST) when he was in police custody earlier between 16 to 26 August. Rizwan was also a visiting faculty member in a polytechnic college of IUST. Rizwan was subsequently booked under the Public Safety Act (PSA) through an executive order, which was set aside by the court, paving way for his release from a jail in Jammu this year in January. Mubashir said that only a revenue official visited the family to record their statements. 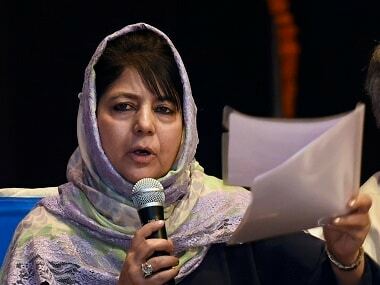 He said, "We hope that the probe would not be a mere eyewash, as has happened with magisterial inquiries earlier in Kashmir." 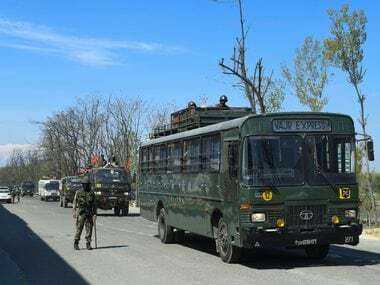 Assadullah Pandit said that the raids at their house and those of his two brothers at Awantipora on Sunday were carried out by a large number of police personnel, who bundled them into a room and took away their laptops and mobile phones. Superintendent of Police, Awantipora, Tahir Saleem, said that the police have issued a statement in the matter, and stated that a probe is going on. The family has said that it is ready to co-operate with the magisterial probe and could even be prepared for the exhumation of the body to ensure that those responsible for the killing are punished. “I don’t think that those who carried out this act are humans, and we want justice for this. We will fight the police, not through guns or bullets, but through the legal route," Mubashir said.